If you are in the market for a new home, we have the resources to help you make the right decision. Thinking of selling, but wondering what the value of your home may be? Use this tool to get and instant estimated home value. Sign-up for our VIP home finder program. Enter information about your dream home, and you'll be contacted the second a home matching your criteria goes on the market. 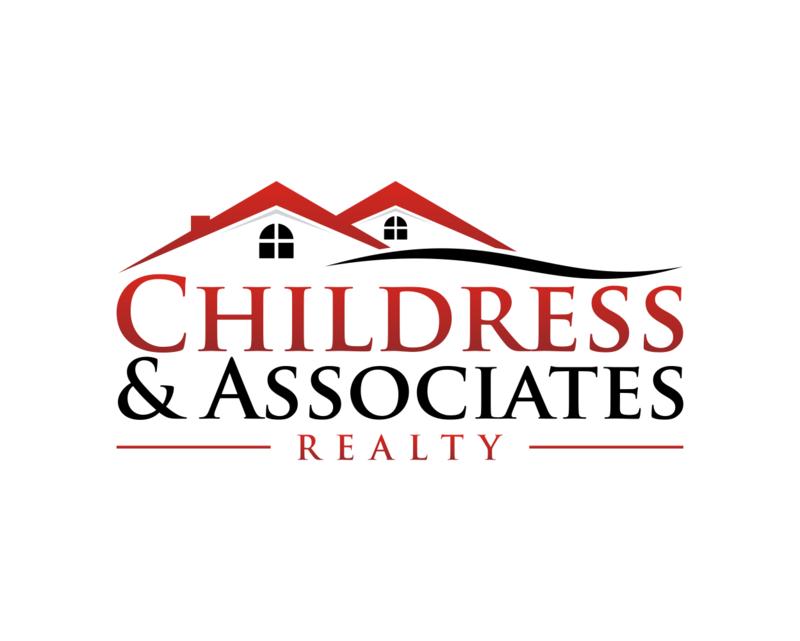 Have a question about a home, or questions about selling yours? Let us know and we will be in touch with you as soon as possible.